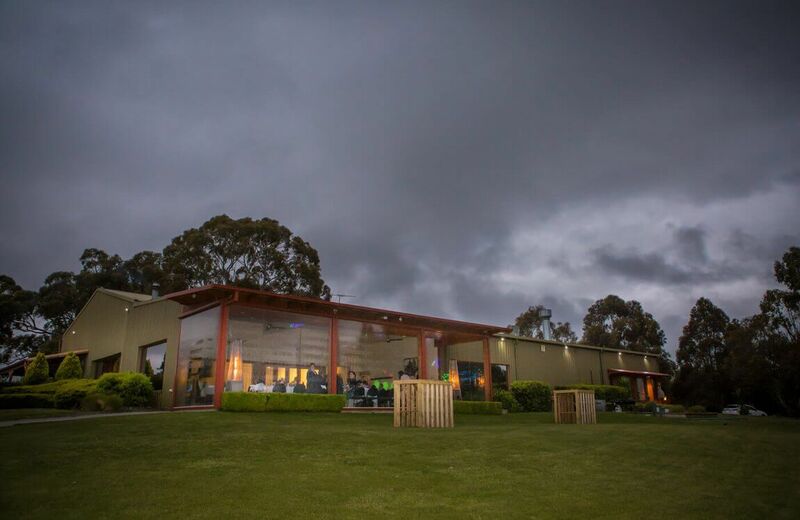 Located in the heart of the stunning Macedon Ranges, only 45 minutes from Melbourne CBD and 30 minutes from Melbourne Airport, Lawson Lodge Country Estate is the perfect setting for your next corporate event. 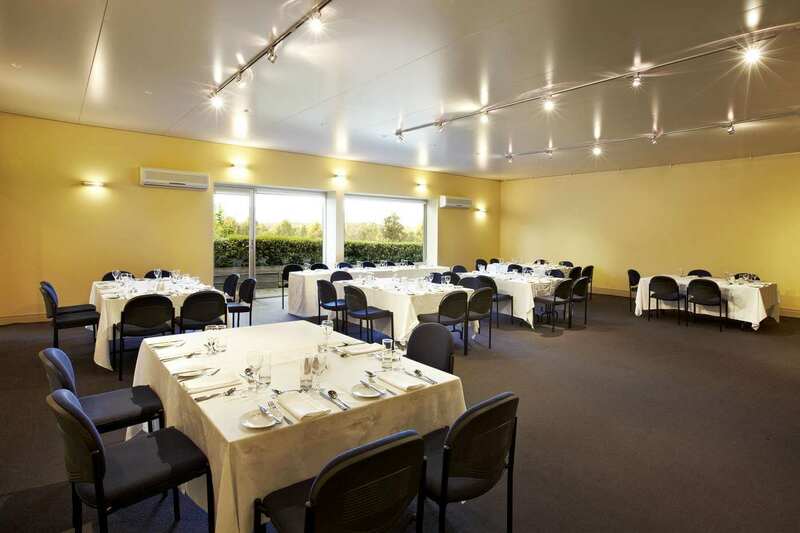 Choose from 3 separate meeting rooms covering events of all sizes and requirements – the smaller Board Room with stunning views across the lake, the larger Conference Room enjoys spectacular views of Mount Macedon, or the Theatre with 10ft screen is perfect for presentations. Audio-visual equipment including data projector, screen, electronic whiteboard, flip charts, lectern with microphone, and sound system are supplied. Plus free WIFI available in all conference areas. 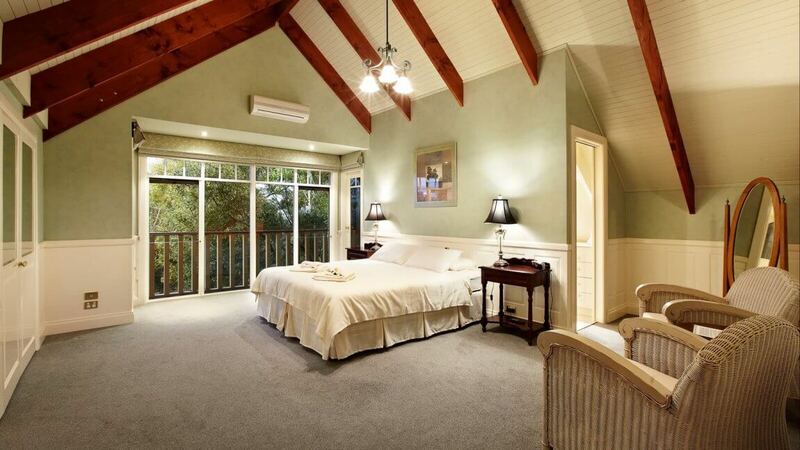 Boasting 11 beautifully appointed bedrooms, Lawson Lodge Country Estate offers a variety of sleeping arrangements to suit your preferences. 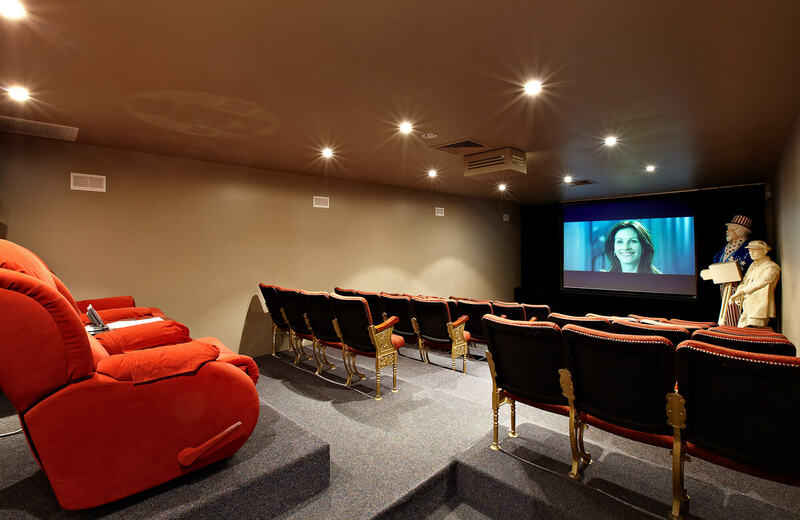 Accommodating up to 11 delegates in private rooms, or up to 19 delegates in share accommodation (19 separate beds). 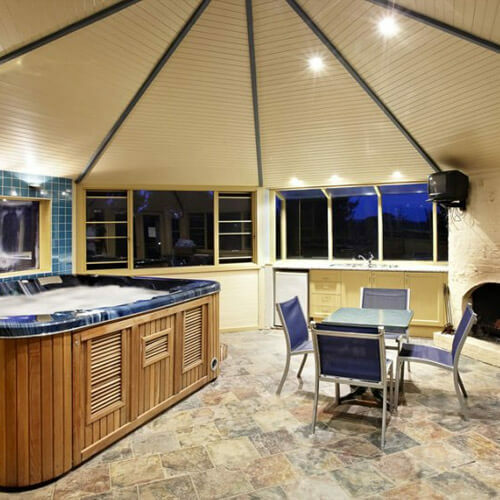 For larger groups, off-site accommodation or glamping tents can also be arranged. 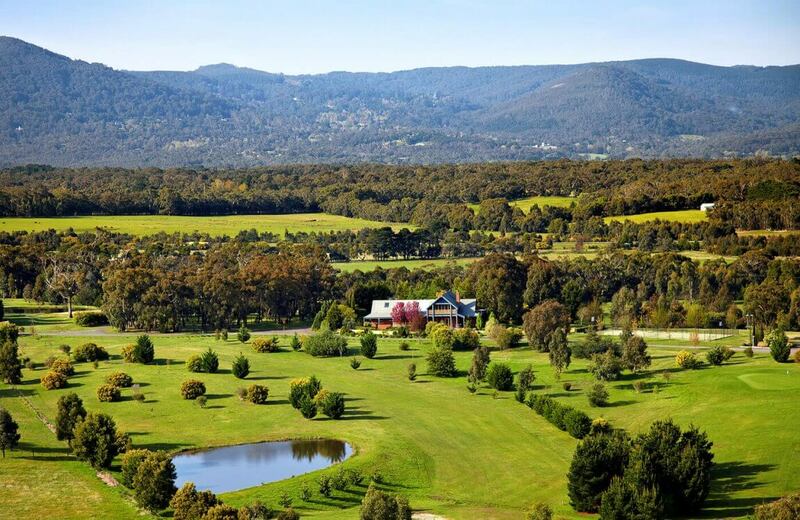 Situated on rolling hills and fairways, surrounded by national park, with amazing panoramic views of Mount Macedon, Lawson Lodge Country Estate offers the complete hospitality experience. 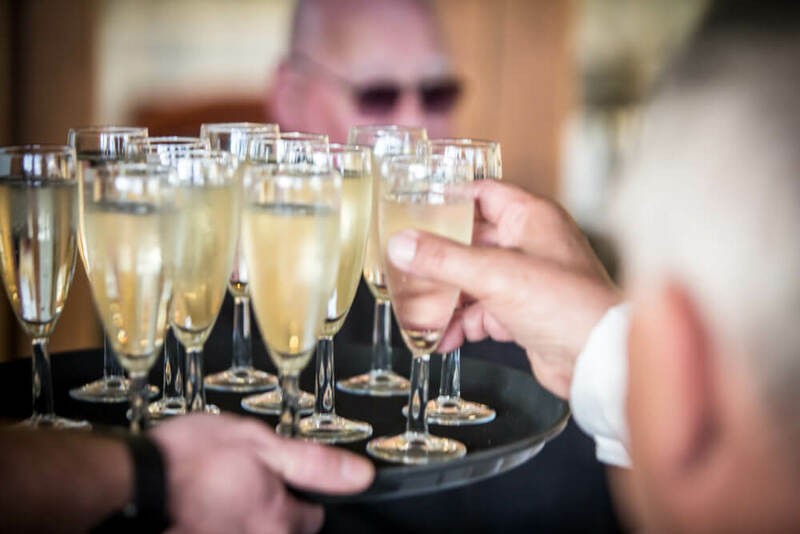 Sole occupancy / exclusive use is included as standard for all bookings. 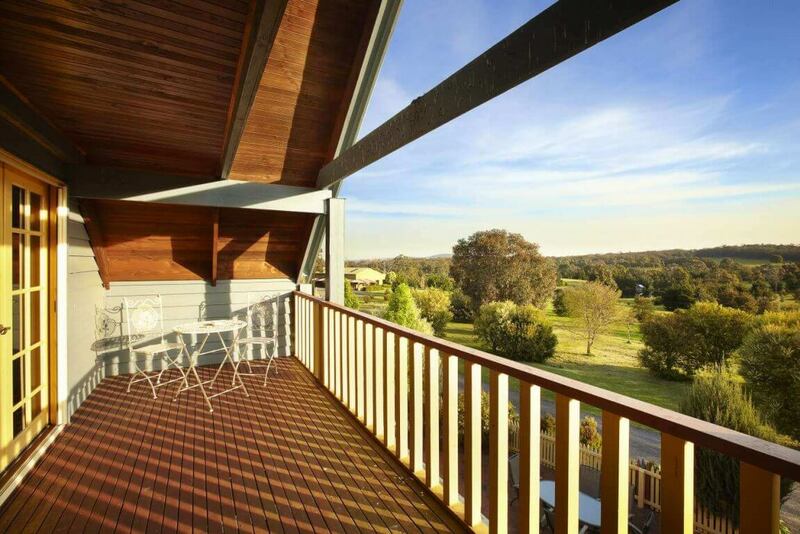 As well as unlimited use of all the incredible facilities on site such as the 9-hole golf course, tennis, movie theatre, spa, billiards, petanque, basketball, or fishing in the lake. 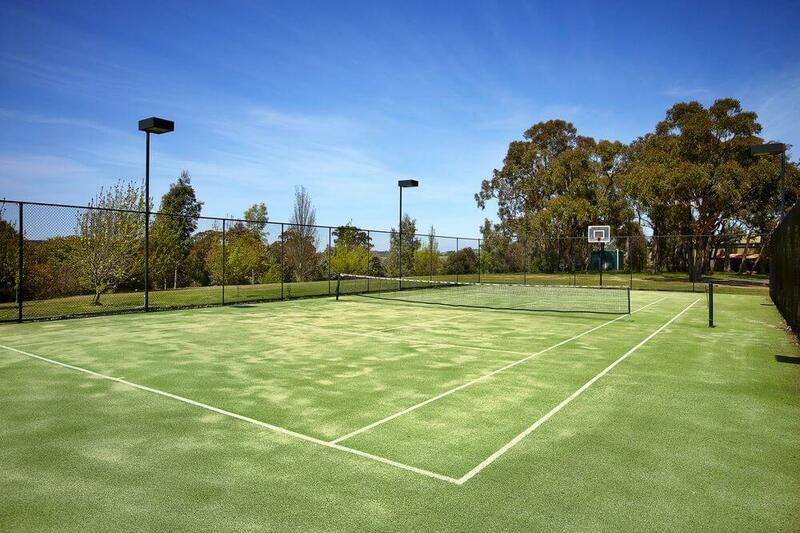 With 68 acres to play with – and all of these incredible facilities – your choice of team building activities is endless. 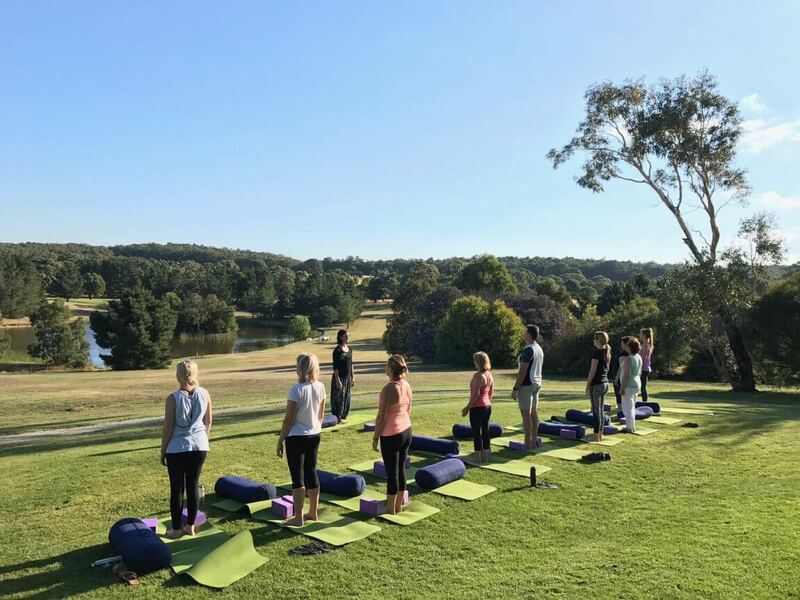 We can also organise the following: Amazing Race, guided walk of Hanging Rock, golf coaching & group clinic, Wild Action Zoo onsite, local wine tasting/beer tasting, massage and facials, fitness trainers, yoga, nutritionist, wellness, cooking classes, artists, trivia hosts, bogan bingo, entertainers, or professional facilitators can perform a range of activities. 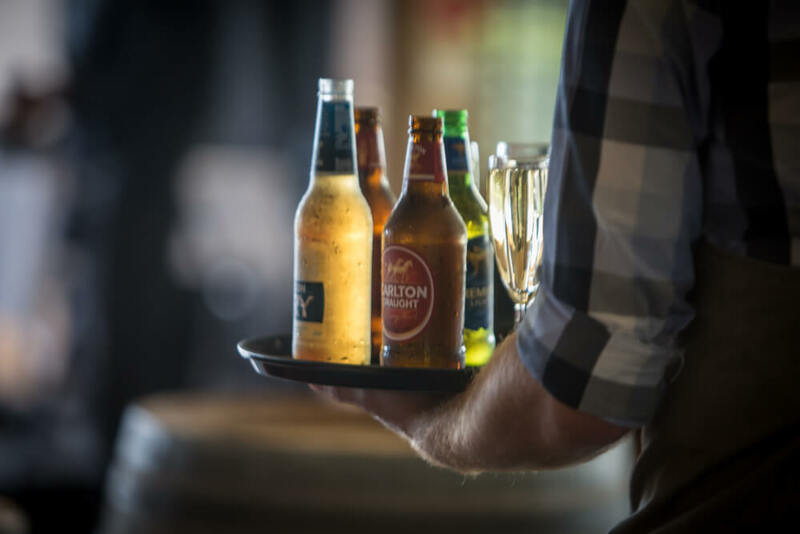 We can personally tailor dining requirements for your event, with an array of delicious menus for all meal breaks: breakfast, morning tea, lunch, afternoon tea, or dinner, with working lunches available if you wish to continue conferencing. 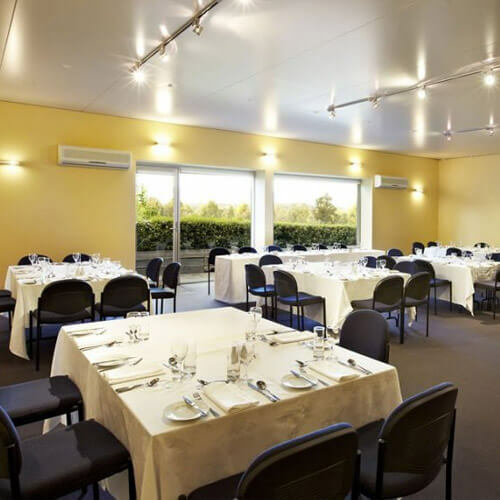 Or if you prefer to self-cater, a fully equipped kitchen is available providing a great team-building activity as your Master Chef’s battle it out, also saving you a few dollars and helping to meet your conference budget.